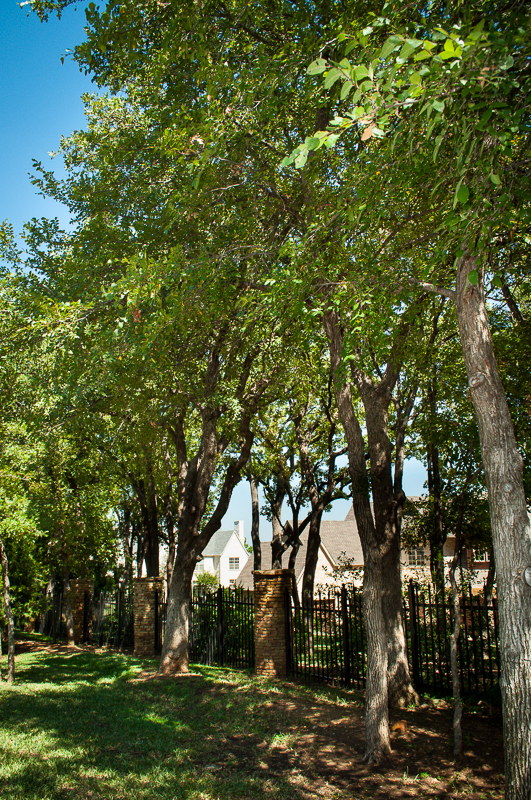 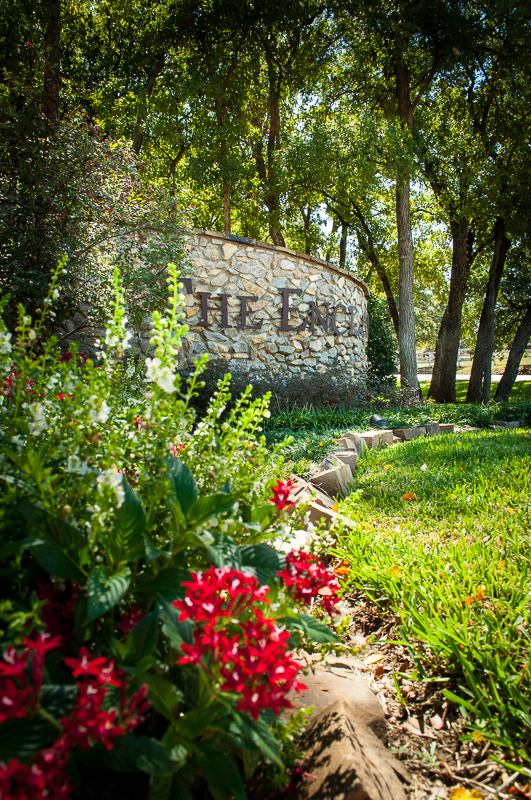 This exclusive 13 lot subdivision is nestled off Randol Mill Road near it’s intersection with Dove Road in Southlake TX. 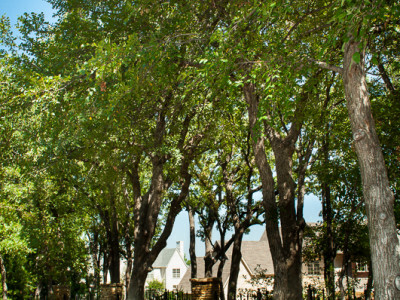 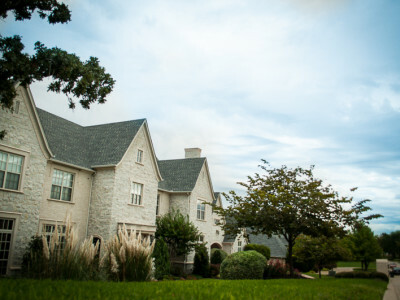 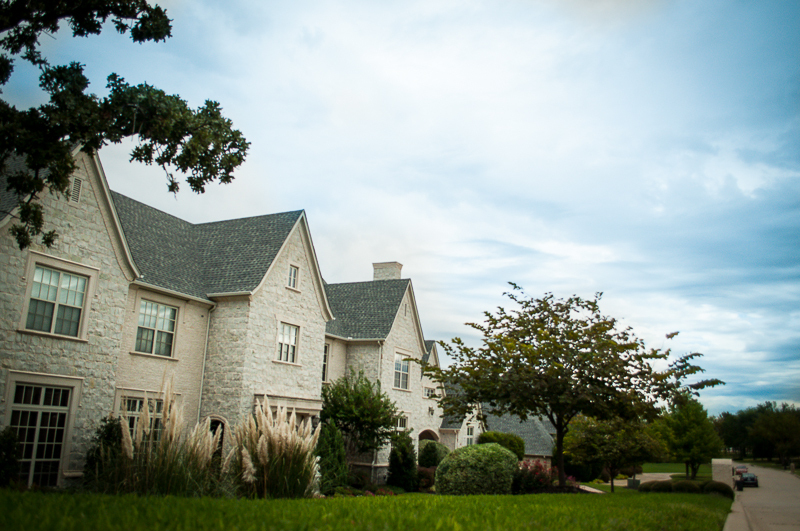 Each lot is approximately 1 acre. 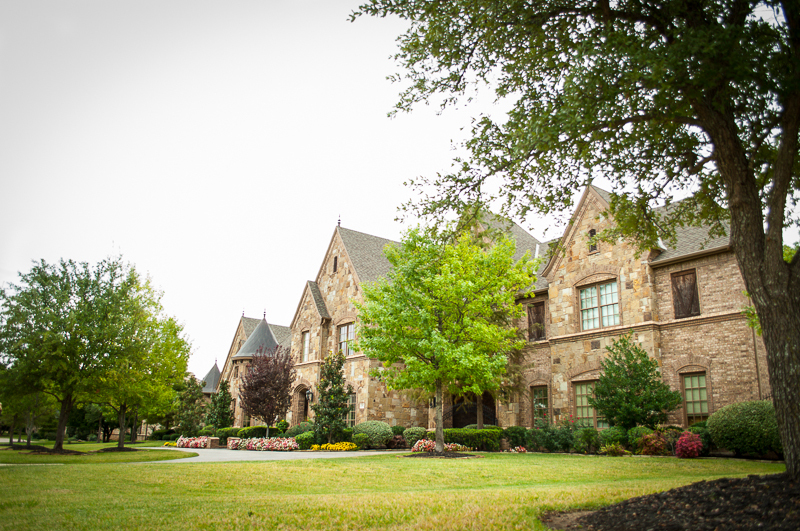 These estate homes start at approximately 8,000 square feet. 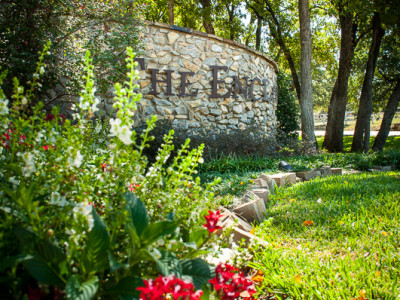 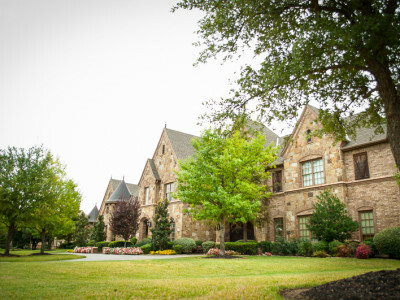 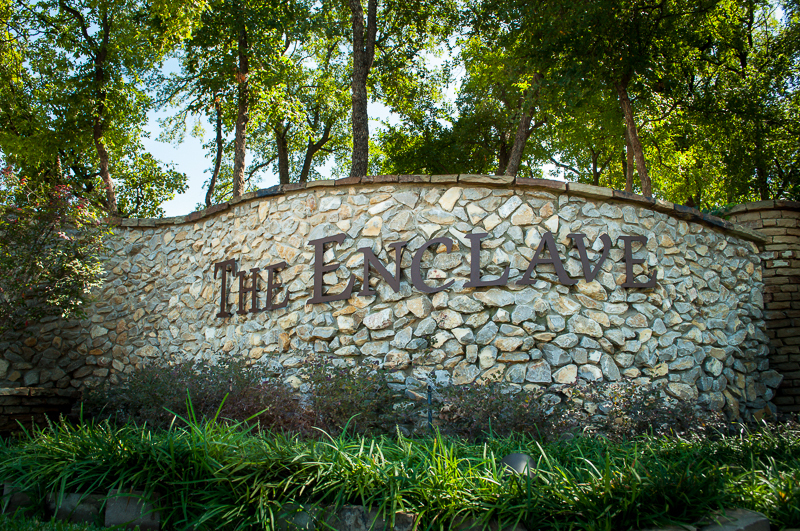 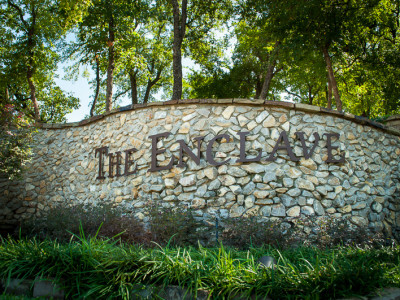 The Enclave builders included Hatfield Custom Homes, Tuscany America, Starwood Custom Homes, Larry Stewart Custom Homes, Simmons Estate Homes, and Pescara Custom Homes.